Hey there, college senior! I hear you’re graduating in a matter of weeks. That’s no small feat! You’ve likely already perused job sites, reached out to connections, visited career fairs… or all of the above. You have a general idea of what you want. You want to work for a great company with great people. But finding a great job can feel a lot like dating, or choosing the right pair of jeans – how are you supposed to know if it’s right? We’ve all had those mini-identity crises when applying for a job, those moments where you think: Who exactly do I need to be to get this job? Take a deep breath – we’ve got you. A bit of self-reflection can go a long way when applying for a job. Learning how to articulate who you are is a lot harder than you might think, but well worth the effort. What are three values you hold and why? What are three situations where you got the job done because you’re you? Before you even think about job searching, take a minute to answer these questions and practice articulating them to other people. You’ll thank yourself later. You’re not just helping your own job search when you take a moment to reflect on your values – it’s also a huge benefit to your potential employer. One of the top challenges employers face with new hires is when the successful candidate doesn’t fit the company culture, and that challenge comes at a steep cost – some studies estimate turnover due to poor culture fit can cost an employer up to 60% of the employee’s salary to backfill the position. Yikes! Knowing yourself helps you and your potential employer gauge if the company and the role will be right for both of you, so do the heavy lifting early on! When you imagine your job search, it might look something like this: you open a browser, search a job site, and open a million tabs with potential job openings, only to become overwhelmed and abandon said search for tomorrow. Sound familiar? It might sound crazy, but focusing your search on who you know and where you want to work, instead of individual job postings, can save you time and help you get hired faster. Research estimates that between 70% and 85% of job positions are filled through connections. Focusing on who you know instead of what job you’re applying for will not only alleviate the anxiety of anonymous applications but also highly increase your likelihood of getting hired. Brainstorm five people in your social network who work in fields or for companies you’re interested in. Just be sure to be respectful of them and their time. Unsure how to ask? The power of the internet is mighty – read up on it! Prioritize your time by focusing first on five companies that are interesting to you, and are highly rated. Don’t know where to begin? Try starting with “Top Places to Work” lists in the city or cities you’re interested in moving to. I found Outbrain through articles such as The Muse’s “17 Companies That Are As Great as Google (And Hiring Right Now! 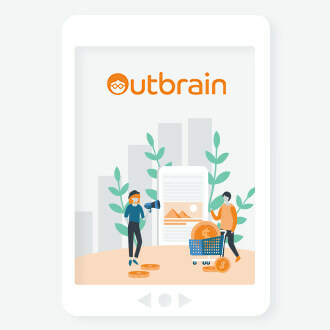 )”, where Outbrain is rated #2. Or perhaps it’s a cool office Fish Bowl that catches your eye. Especially with estimates that up to 80% of open positions aren’t actually posted, it’s critical you do your homework on companies that you could see yourself working in, to make sure you’re in the know of any upcoming opportunities. Remember – if you find a job opening at a company you love, you do not need to fit all the qualifications in order to apply (I’m looking at you, ladies!). Recruiters agree: the number one piece of feedback they’d like to give interviewees is to come better prepared with questions and knowledge about the company. These tips will help make sure your genuine interest is heard loud and clear during the interview process. If a company has caught your eye, research what they’ve been publishing on their blog and social media channels. When I applied to Outbrain, I loved that the New York office had an intramural softball team and office-wide beer gardens that different teams host every week. You’ll find valuable insight on what the social life looks like – or realize it’s time you step up on your bean bag game. Find out what causes the company cares about. Perhaps you and said company share a common passion for succulents. Don’t we all? Has your dream company been in the news lately for any new partnerships or launched an awesome new product? Weave these tidbits throughout your interview to show you’ve done the legwork. You’re almost there, I promise! 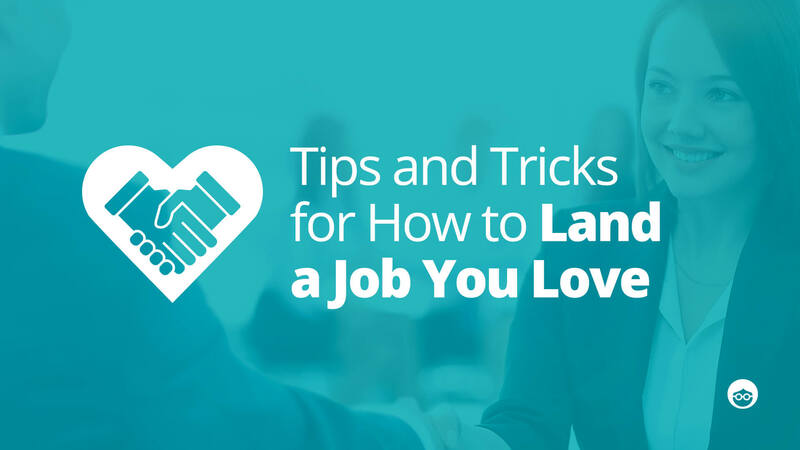 With a little strategy and research, you’ll be landing a first job you love in no time. Cate works on the Customer Success Management team where she supports all Midwest business out of the small and mighty Chicago office. 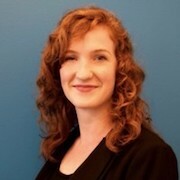 She also leads regional efforts for WE Outbrain, our women's empowerment initiative. When she's not with the Outbrain crew, you can find her biking around Chicago or hitting the high note at Sunday night karaoke.